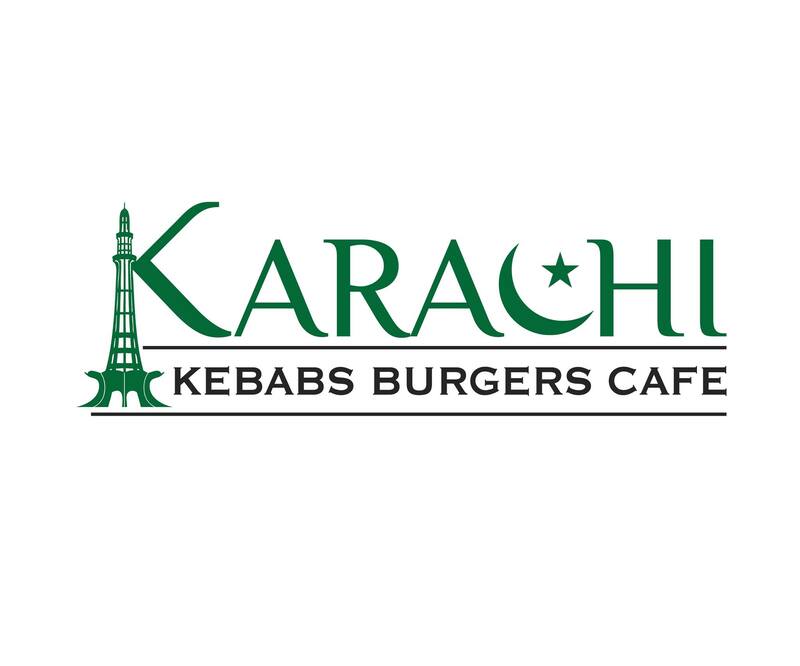 Karachi offer fresh and healthy food. Greek Souvlaki, kebabs, kebabs on rice and burgers. Kids special menu. Monin drinks and Melitta coffee.